Dr. Bernd Winkler’s, head of are drives LCM, life is highly dynamic, not only in his many athletic leisure activities but professionally as well: in digital hydraulics, a specialized form of hydraulic drive technology developed in Linz, speed is the utmost goal. This applies particularly for the development of rapidly switching valves, the core components of digital hydraulic systems. The required speed can be achieved only by optimizing the overall system. For this optimization, Winkler and his team and colleagues from Electric Drive Technology developed specialized optimization tools. These tools combine various computation systems and vary a large number of design parameters and then optimize them. “To enable digital hydraulics to assert itself on the market, we need to develop the fastest possible valves. In addition to energy-efficient switching methods, these can then be used, e.g., for extremely fast industrial processes such as stamping,” says Winkler. 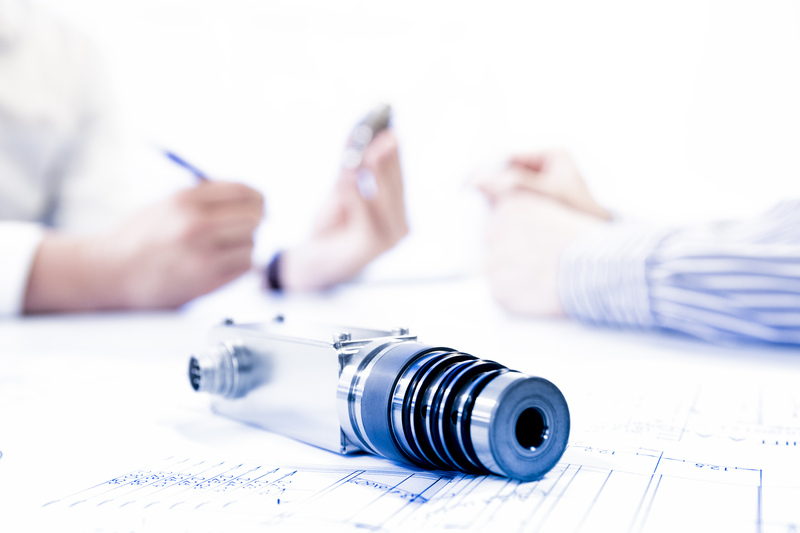 Currently the team’s first own product, a rapidly switching valve for digital hydraulics, is appearing on the market. Integrated electro-hydraulic drive technology enabled record-time development of a new drive generation for the machines of the Austrian firm Langzauner, a producer of presses for composite materials, skis and the wood industry. “Within ten months from our first contact, we succeeded in developing a finished product that was then presented and sold at the next trade fair,” reports Winkler. “Our relatively small staff of nine is currently handling some ten projects. We could increase our staff anytime. However, it is difficult to find qualified personnel,” reports Winkler. LCM is looking for graduates of mechatronics or mechanical engineering, if possible with additional training in hydraulics. “Hydraulic drive technology is extremely exciting. There is much to be done in an industrial context. Nonetheless, this is often not perceived from the outside, and so we really have recruitment problems.” LCM would particularly welcome women on their staff, as Winkler is convinced that women can contribute new approaches to solving problems. “We also offer our male staff working hours that are family-friendly. Our staff includes some young fathers who all spent some weeks or months on parental leave.” This certainly also contributes to staff fluctuation that is practically zero.